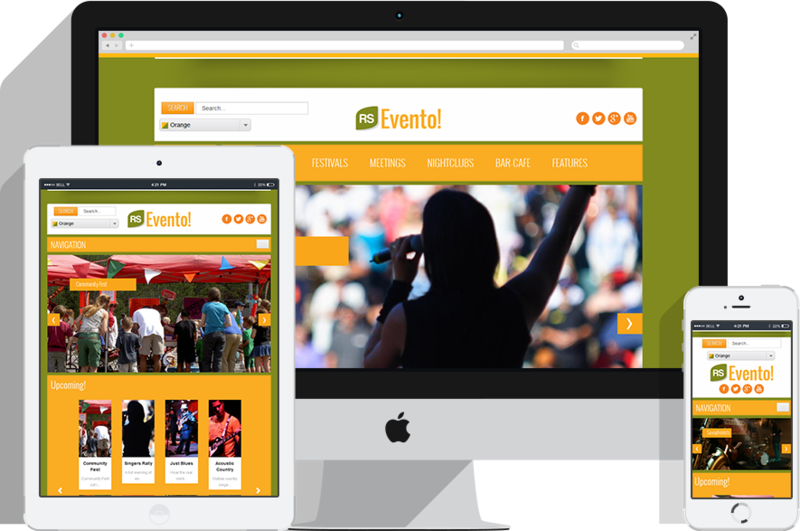 A critical feature for any event management component is the possibility to offer users that subscribe to an event a printable ticket that can be used at the event venue. The Ticket PDF plugin is our solution for this. In combination with the Barcode feature this provides a powerful, yet easy to use solution for monitoring attendance to your events. We have just released an update for the current Ticket PDF plugin that will help you better control the generated PDF file. Template overrides offer tremendous flexibility in terms of content look and feel. You can control any aspect - HTML output and CSS, without affecting the extension's update process. The technique consists in duplicating the module's view files into the template's html folder. Considering that the latest RSEvents!Pro update included some front-end layout adjustments, RSEvento! users should update their template as well.